We are cool and high perspective international AN working on a CPA standard. 24/7 technical and customer support, variaty of different offers, flexible options, weekly payment on Tuesday will do your job pleasant and efficient. Our 50+ GEO: RO, ES, HU, RU, HR, BG, PL, GR, HR, CZ, SI, SK, RS, PR, TR, DE, etc... And we are keep on moving forward. Asia, LatAm, you are next! PIN Submit: the same as 1-Click Flow with one extra step. The user submits his phone number and receives an SMS with a PIN code afterwards. He submits the code and the pixel fires straight away. Normal conditions for my flow from Asia. In fact, I did not even meet trusted partners who were ready to accept my traffic. Therefore, Leadbit for me was a real great solution. Wide geo about 30 countries, I need Spain and Cyprus, immediately picked up the thematic landings, also thanks to my personal manager. A decent choice of offers for health and slimming. I was pleased with the very useful admin area with fast statistics monitoring. One of the best affiliate programs I’ve been working with. The main thing – requirements for the traffic are adequate, money is paid, the support is always there. Excellent choice of geo, very comfortable conditions for working with the foreign internet. The support is really good. They helped a lot with the foreign internet, gave information on how to get started in Hungary and Austria. A very broad geo, weekly payments to the WebMoney. Among the advantages of the affiliate, I can note regular weekly payments, a wide geos and a variety of offers. 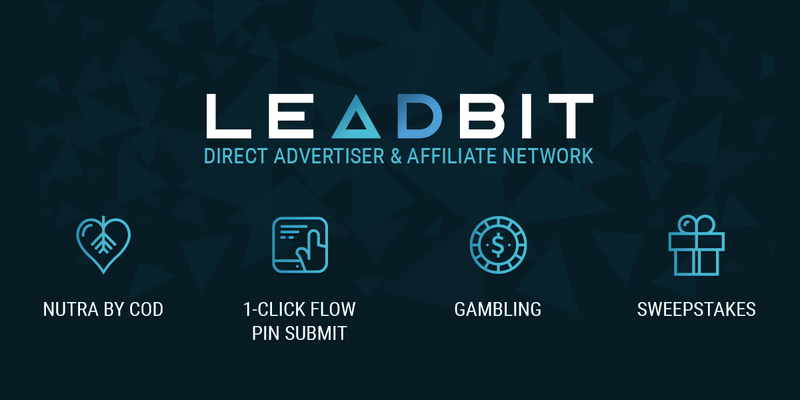 Therefore, I work with Leadbit. Мне понравилась работа с командой Лидбита. Мои тикеты здесь закрываются быстро, удобный выбор подходящих офферов по товарам на красоту. Здесь конфликтов не возникало, с минимальными холдами и апрувом на уровне. Every person is different, so everyone might have their own impression of every affiliate. But as for Leadbit, there could be no more than just one option - it pleases with an excellent geography, a solid selection of landings and quite a worthy approve.